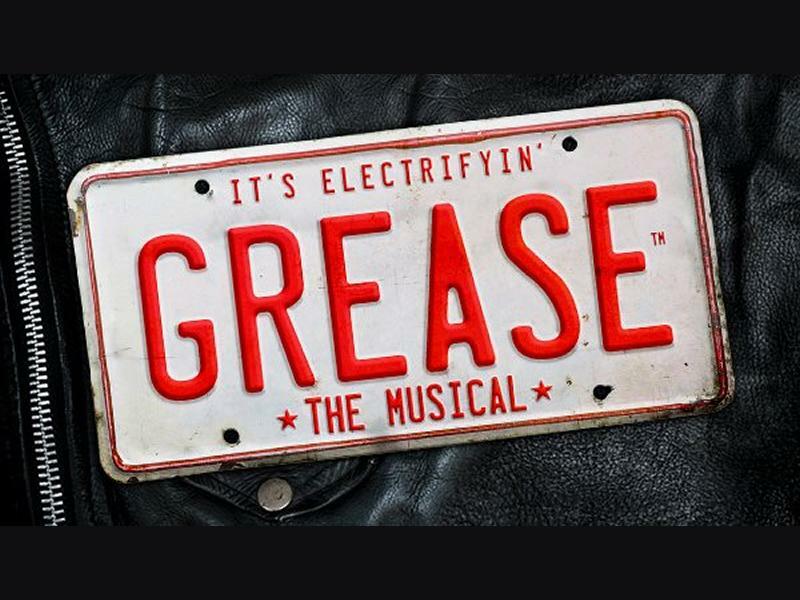 With its phenomenal score, bursting with hits including Summer Nights, Greased Lightnin’, Hopelessly Devoted to You and You’re the One That I Want, this thrilling new version is bought to life by a fresh young cast who bring energy, vitality and passion to this ultimate musical classic. So round-up your Burger Palace Boys, pick up your Pink Ladies and re-discover why Grease really is the one that you want this term! While we take every opportunity to ensure the details for Grease are accurate, we always advise that you contact the event organiser before setting out for the event to avoid disapointment.